Because the Bitcoin's blockchain was built specifically for cryptocurrencies, it took some time to realize that we could use blockchains for something else than cryptocurrencies. Instead of using a token in the shared ledger ( bitcoin, ether... ), any other asset could be used. Are cryptocurrencies really useful for businesses to run their operations? Building trust, improving security, reducing costs and delays, these are the things a business will look for when using a blockchain. 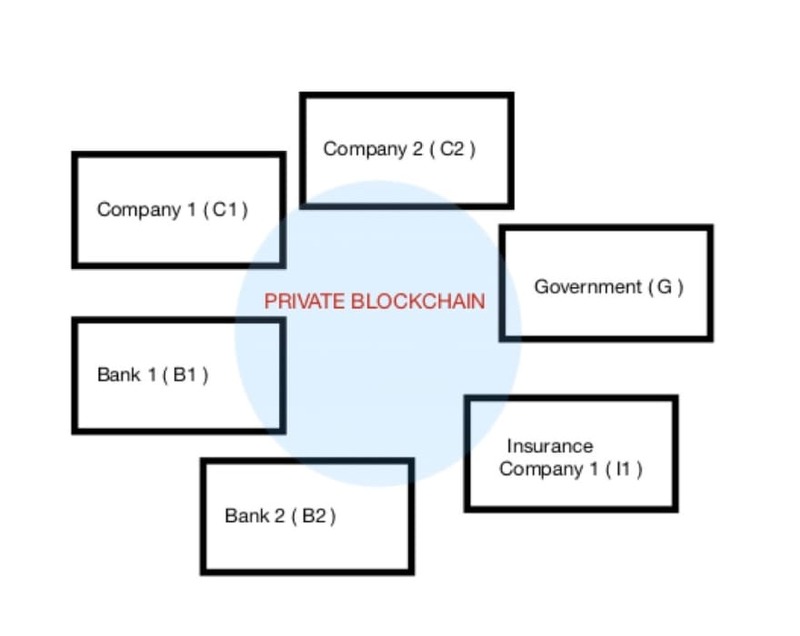 Private blockchains don't need a token or coin to operate. In Bitcoin, and other blockchains, we verify transactions through mining. The whole network has to work to confirm transactions and blocks are safe. In a private blockchain in a business network, we would use selective endorsement. The network would choose who controls, verifies and confirms transactions within the network. 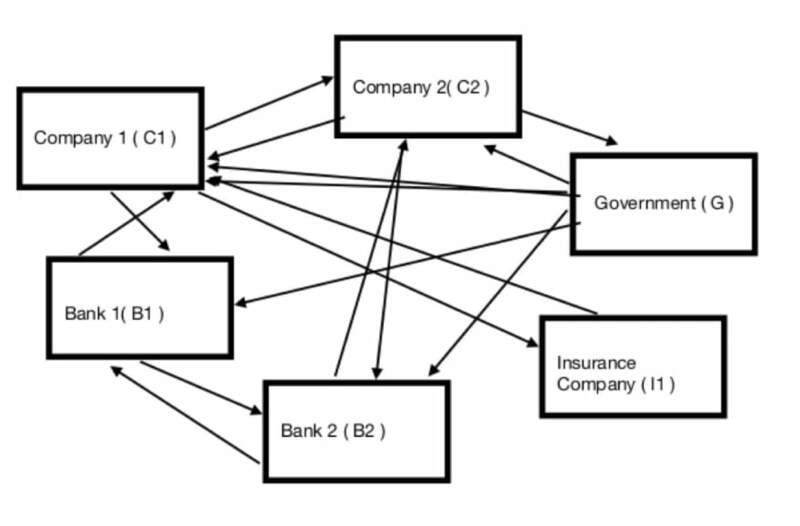 Going back to the previous example, the transaction between C1 and C2 could be controlled by C1's bank and C2's bank. You could choose any number of entities to verify transactions in the network. Shared Ledger: Every actor in the network shares the same ledger. It is append-only. Can't modify or delete a past transaction. Trust: A key component, we achieve trust by choosing which participant endorse transactions. Because transactions can't be modified or deleted later, we have a reliable audit trail. Blockchains go way beyond the cryptocurrency world. I'll even make a prediction by saying it will transform the global economy in the future. Blockchain is a very young technology still, and we have only scratch the surface of what will be possible, but the future looks bright. 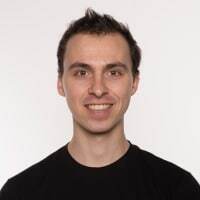 I have the hope as Blockchain developer that 2018 is the year of Blockchain without cryptocurrencies, the year in which we start focusing on applications instead on token value. We'll see.